The city hotel lies at the heart of the Centro, the largest shopping centre in Europe. 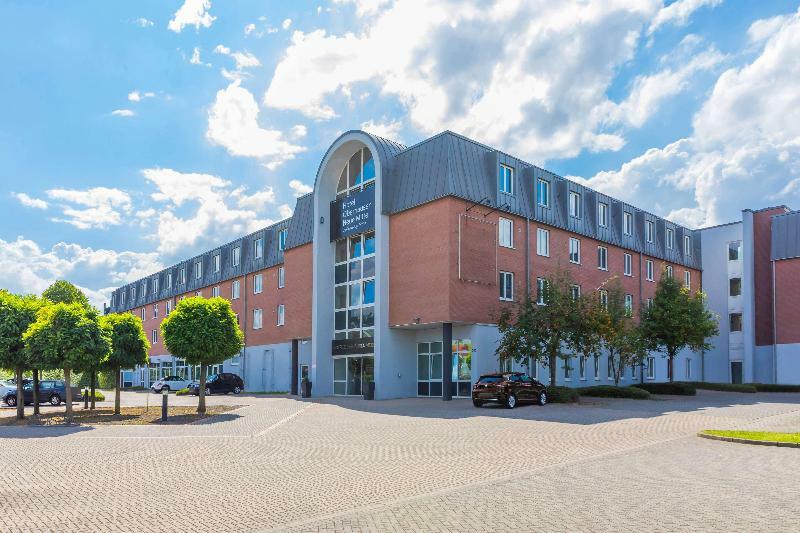 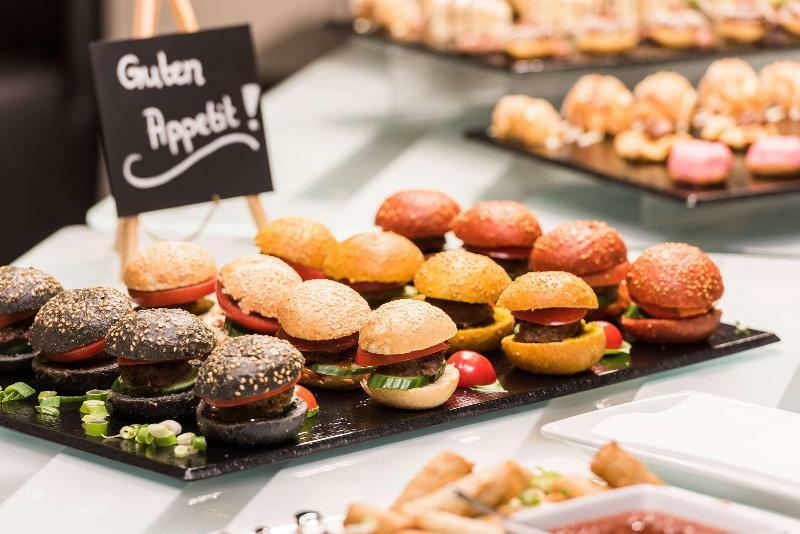 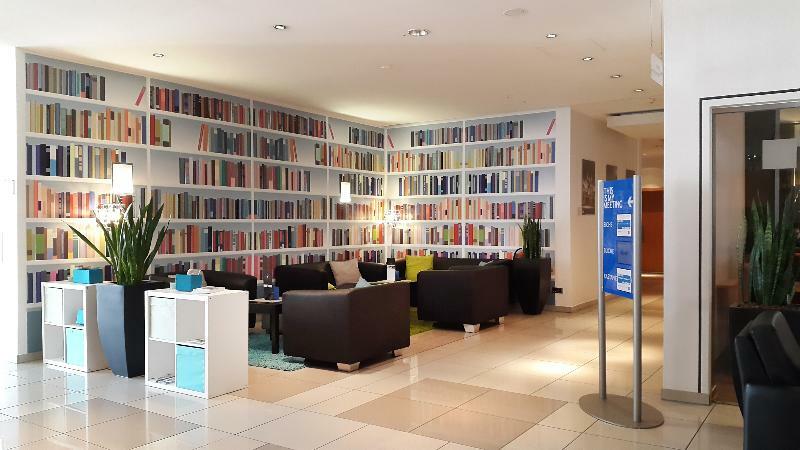 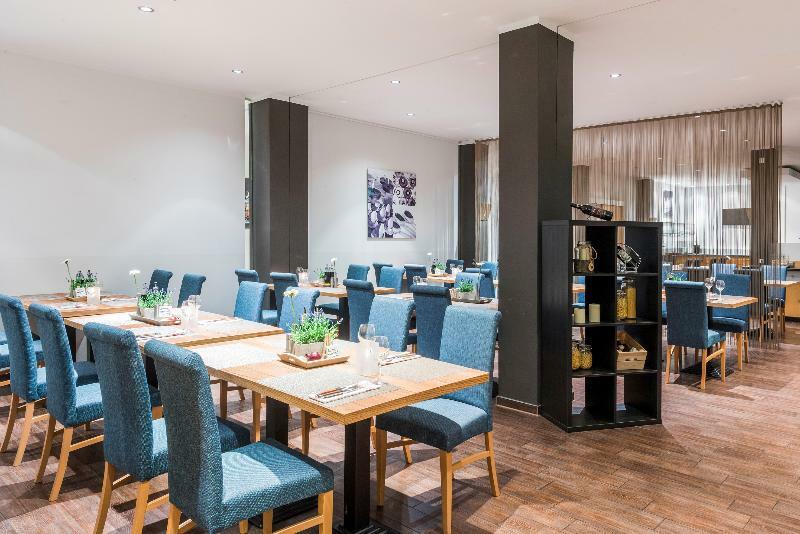 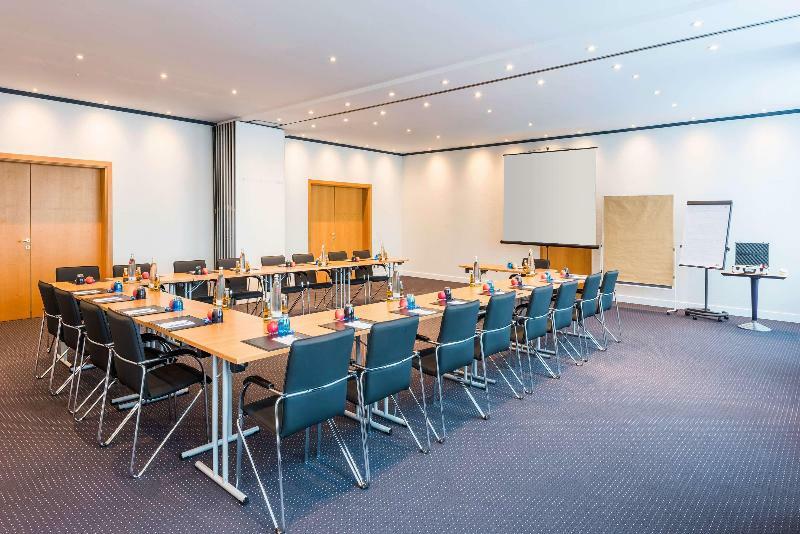 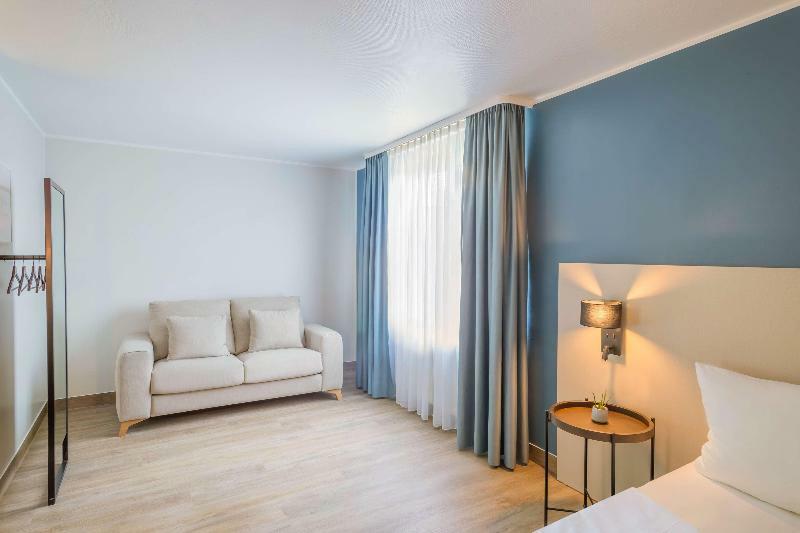 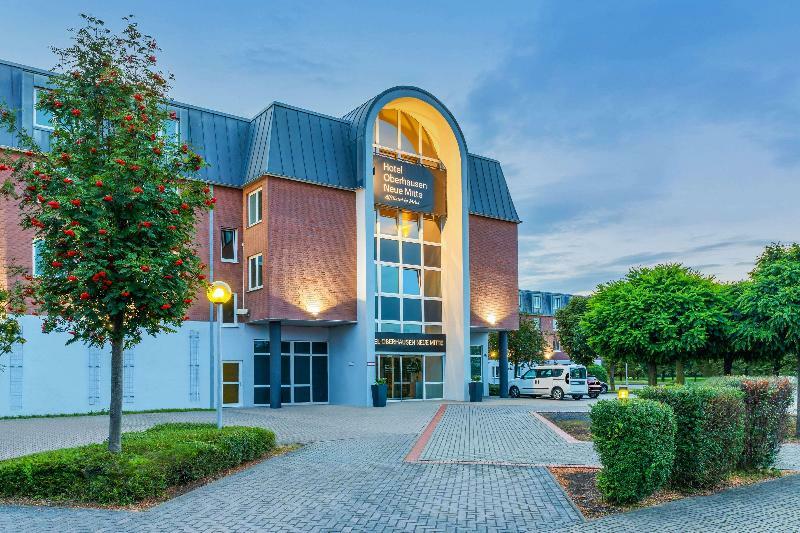 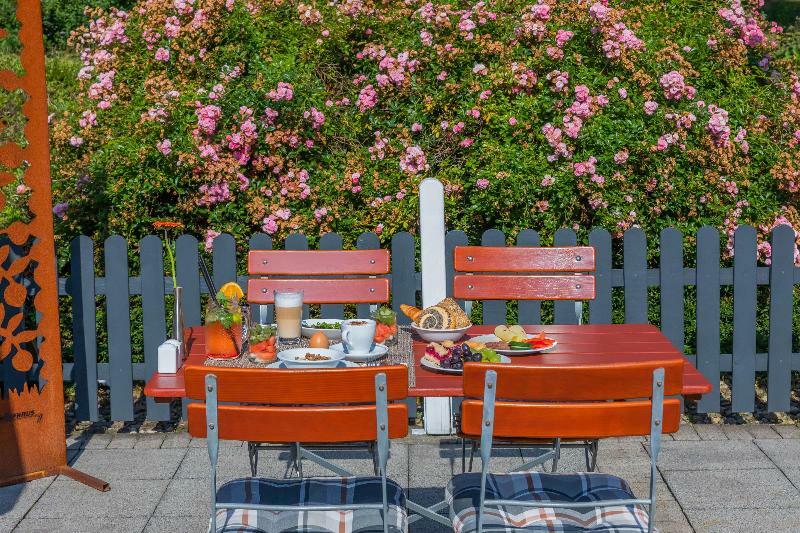 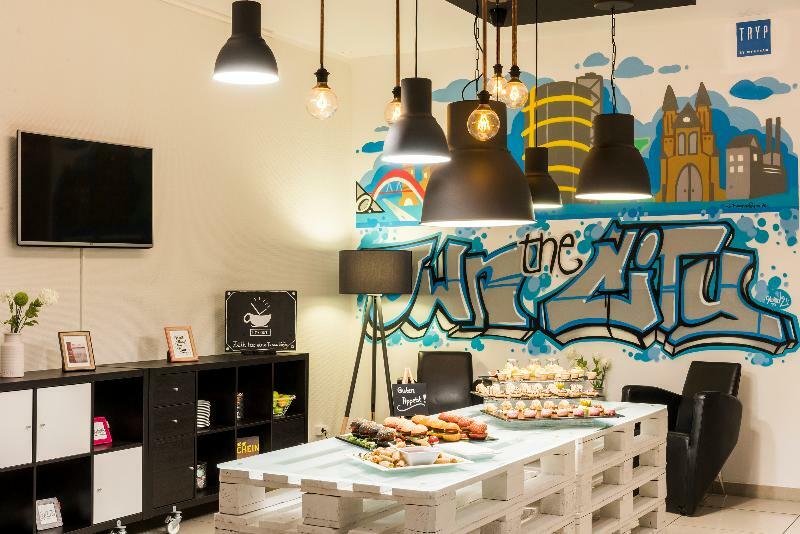 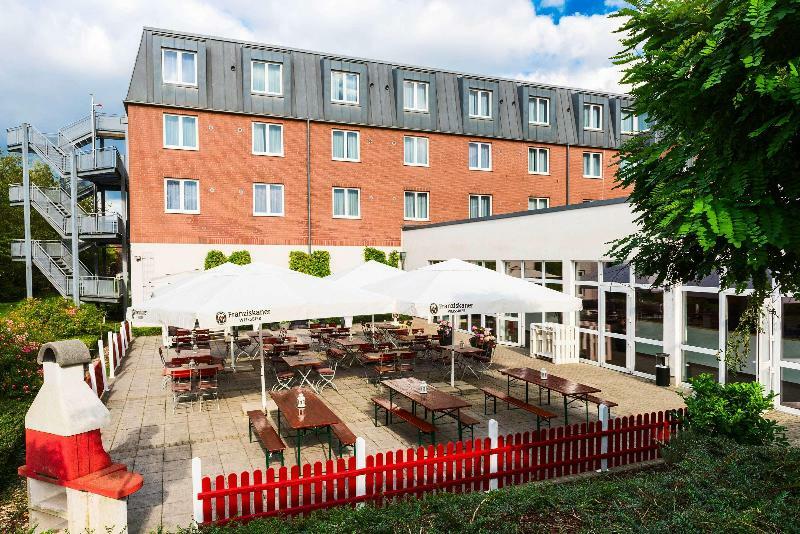 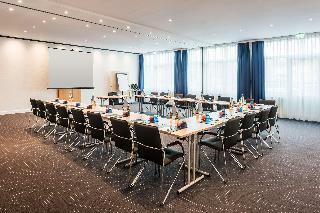 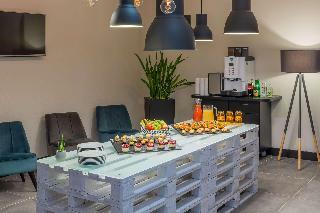 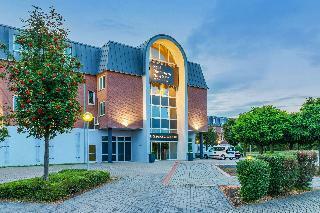 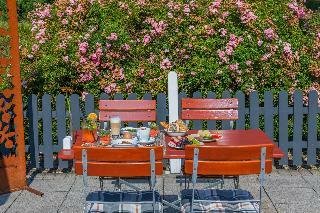 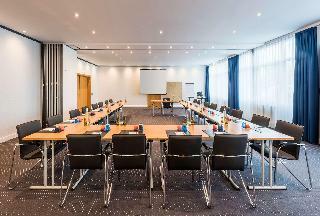 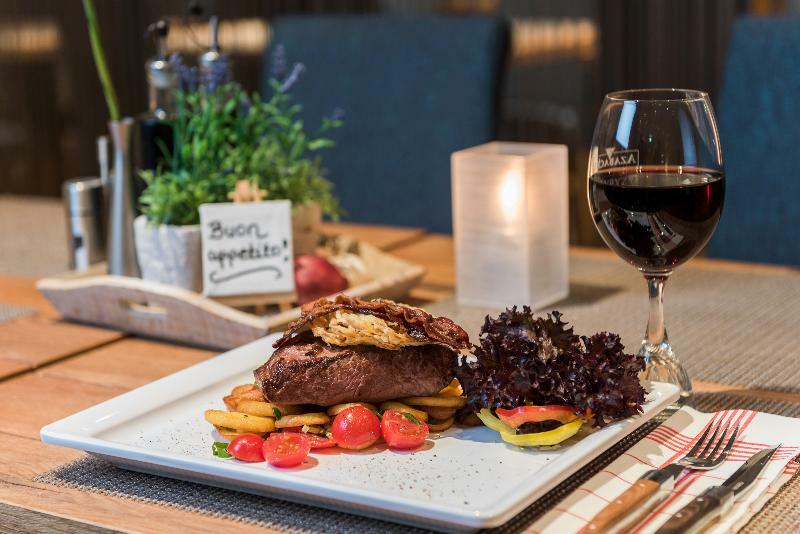 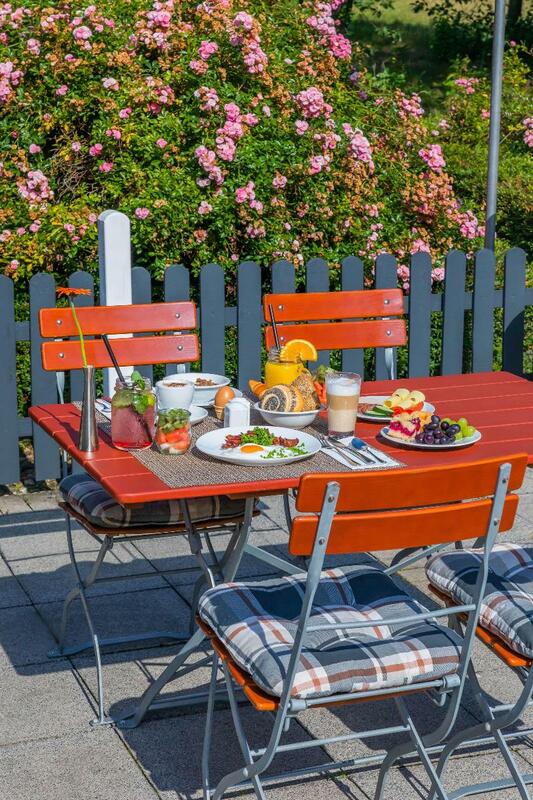 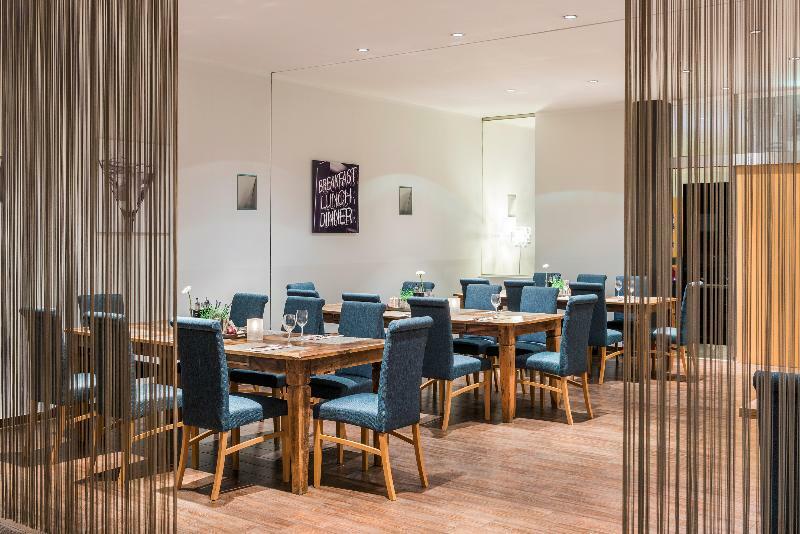 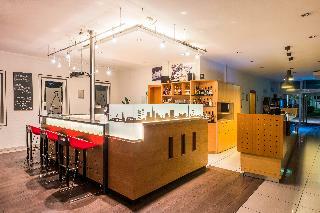 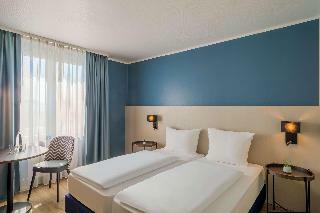 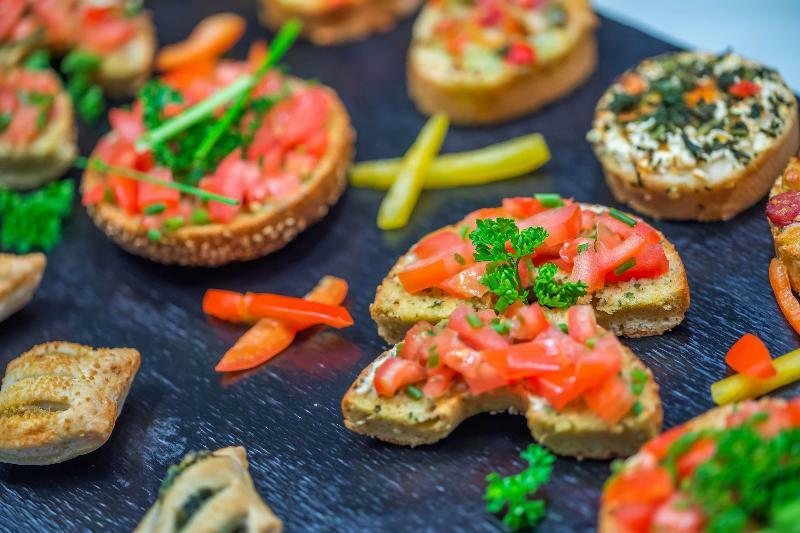 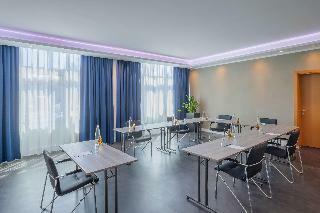 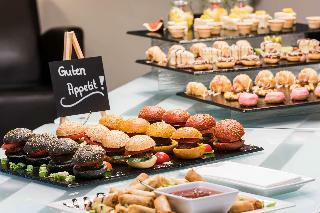 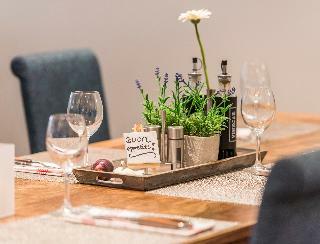 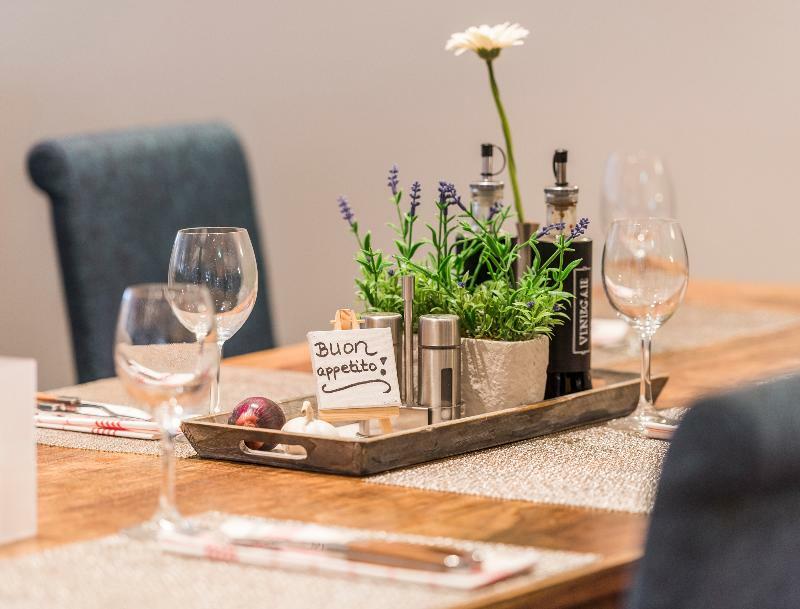 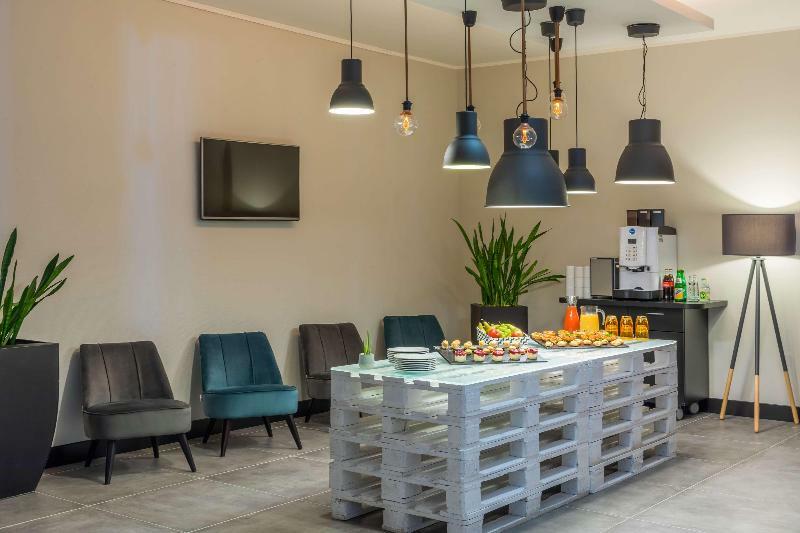 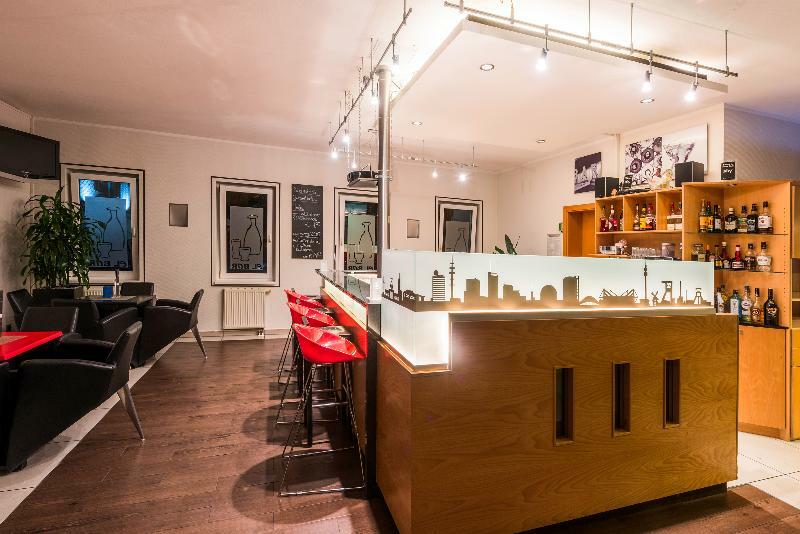 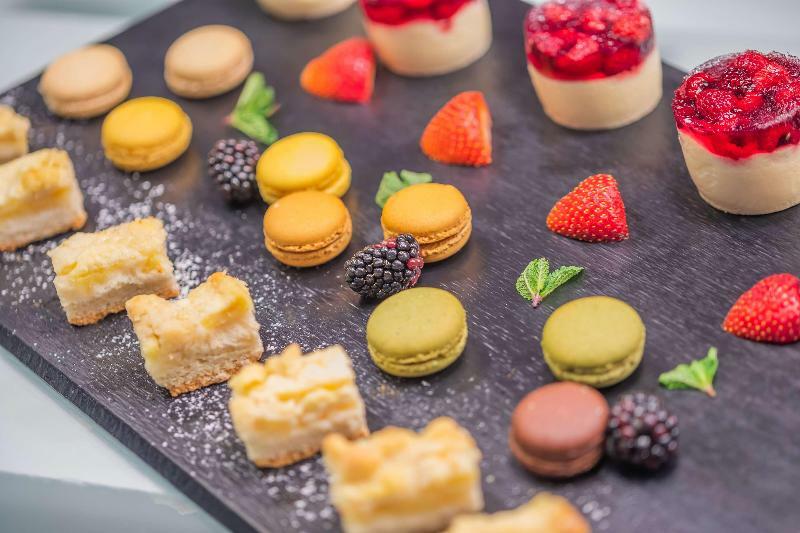 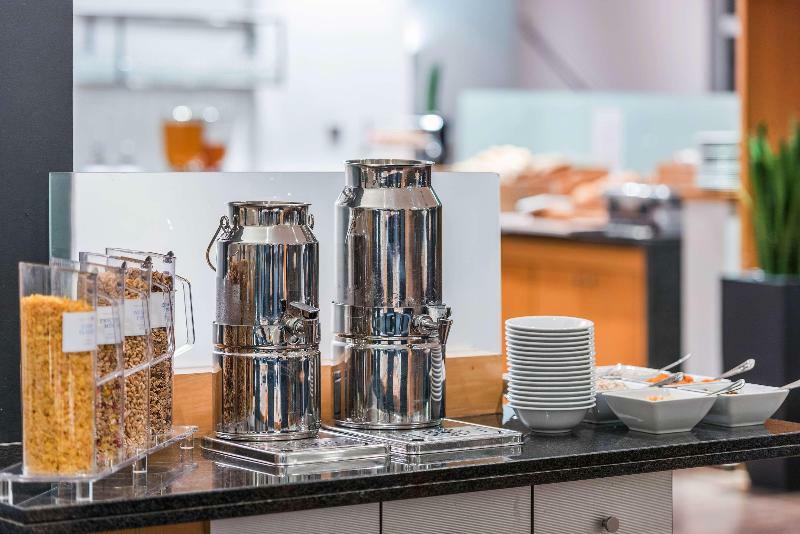 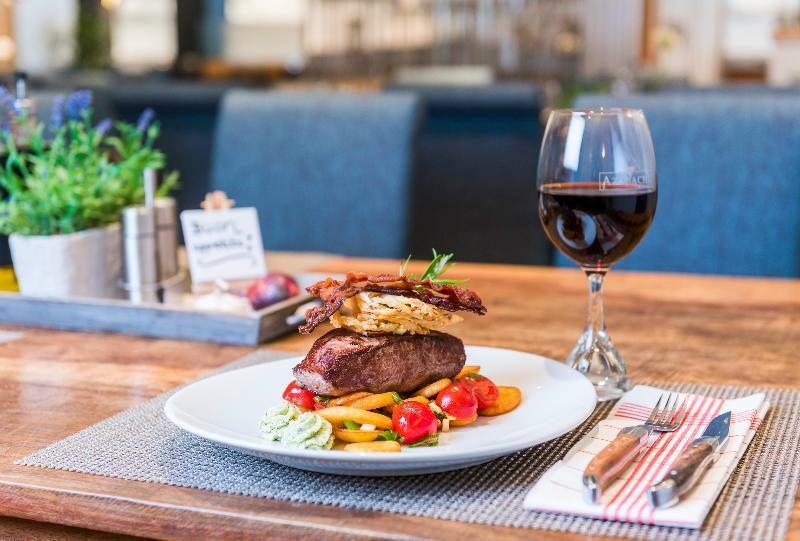 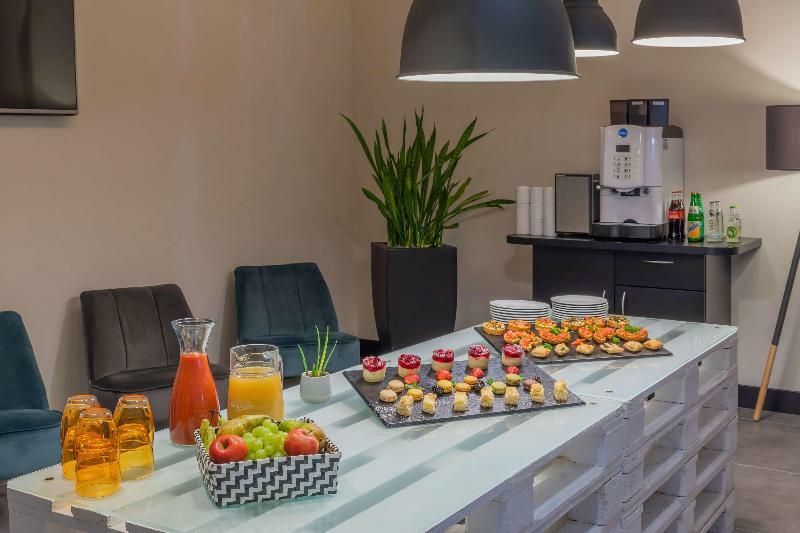 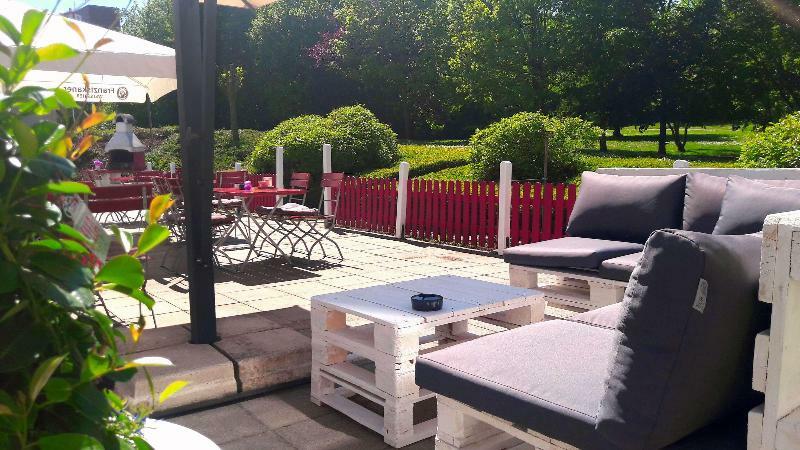 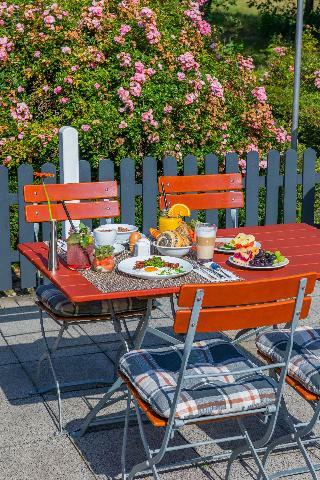 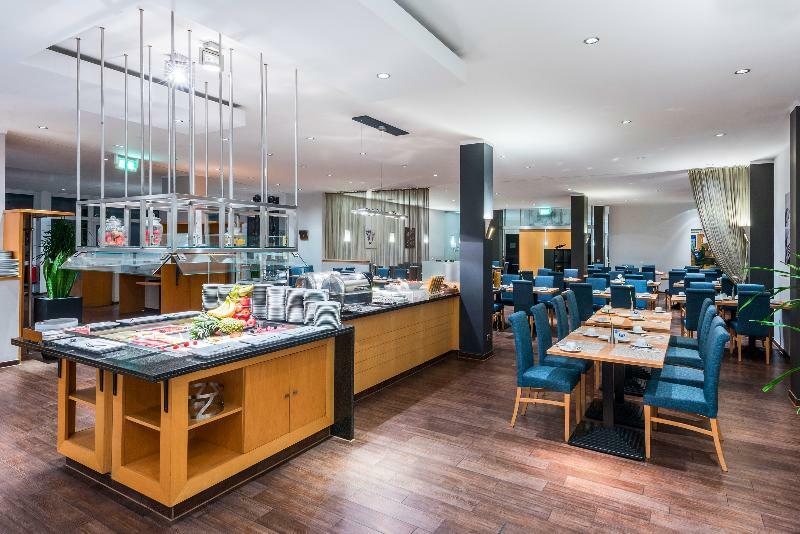 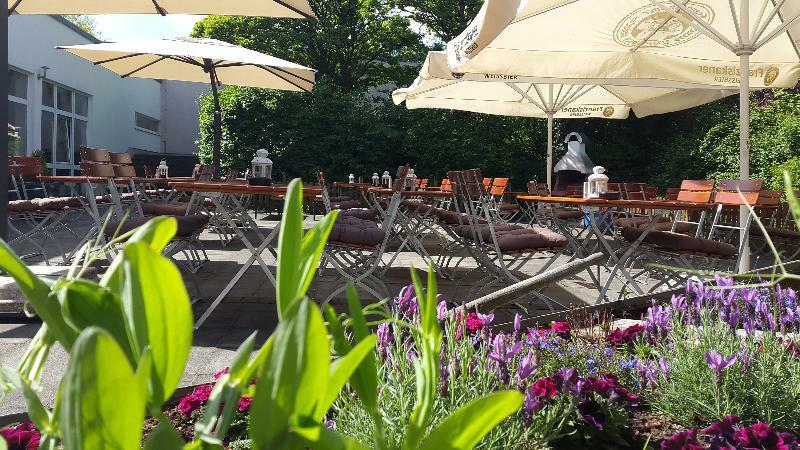 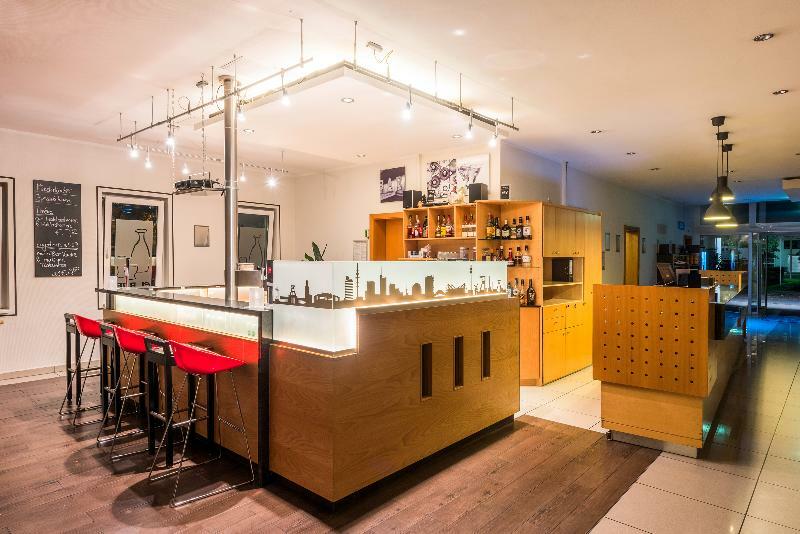 Guests will find restaurants, nightlife and links to the public transport network in the immediate vicinity, while the centre of Oberhausen and its train station are approximately 3 kms from the hotel. 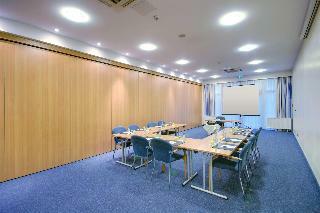 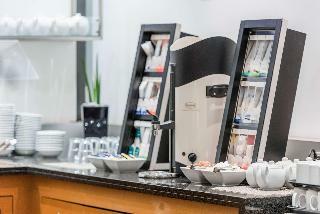 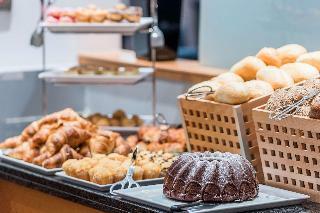 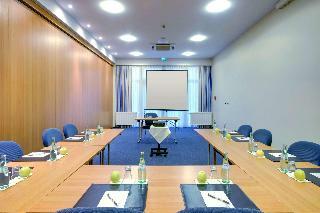 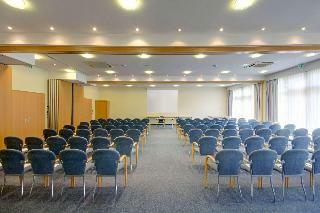 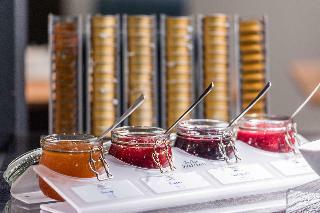 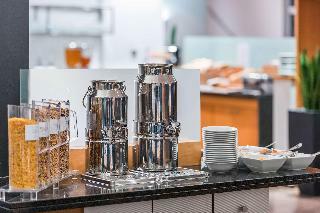 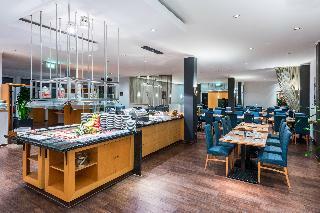 With various facilities offered, the hotel is a convenient choice for business or leisure travellers. 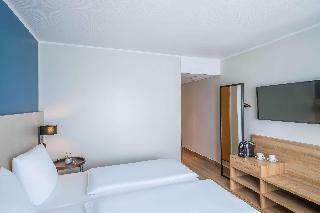 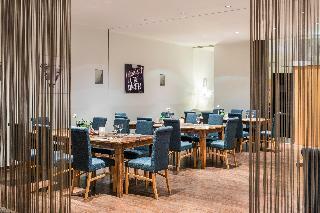 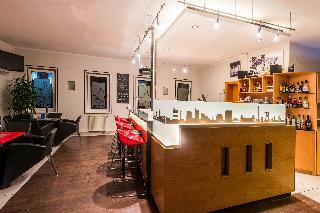 It comprises a total of 210 modern rooms, all equipped to provide a comfortable stay. 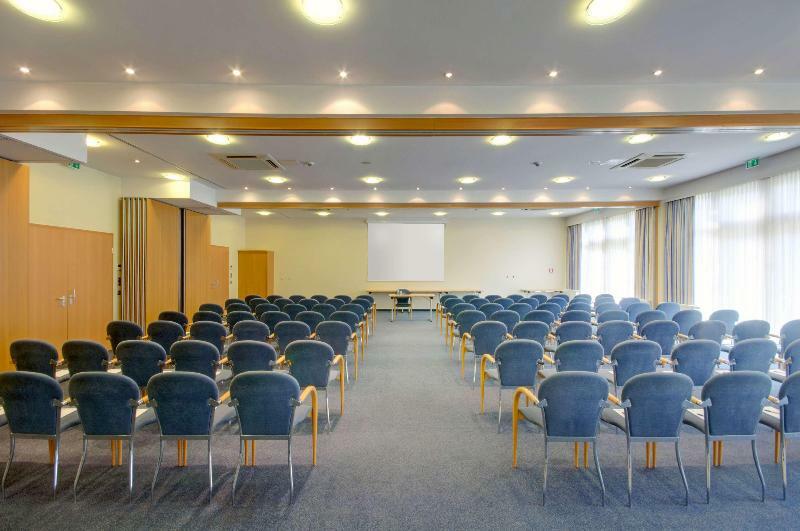 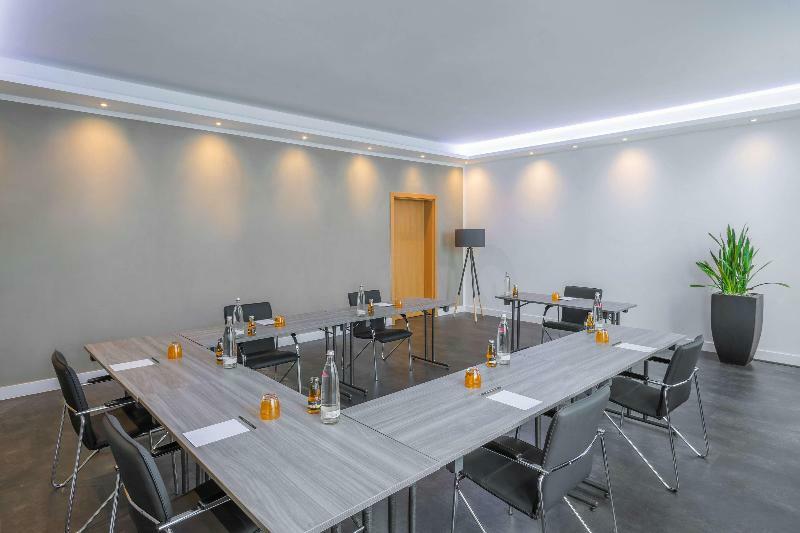 6 air-conditioned conference rooms with natural daylight and modern audio-visual and multimedia equipment, such as overhead projectors, screens and WLAN Internet access are sure to be appreciated by business guests. 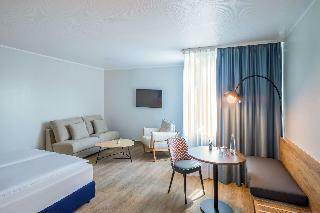 The rooms are non-smoking and a room suitable for disabled guests is available.